Published By – I.B. Headed Publ. Published By – Delo Music Ent. 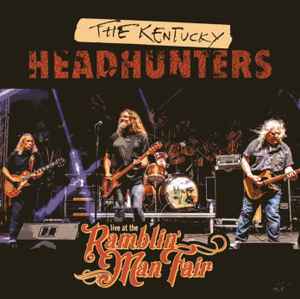 Live tracks recorded at the Ramblin' Man Fair, Maidstone, UK. Studio bonus tracks recorded at Barrick Recording, Glasgow, KY. Jewel case with clear tray and 6-page foldout booklet. ℗ 2019 Practice House Records LLC © 2019 Alligator Records & Artist Mgmt. Inc.